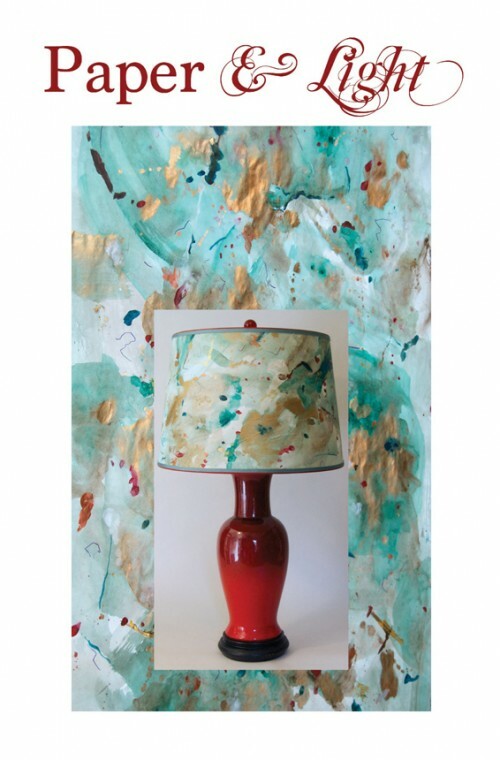 Annual Trunk Show Saturday, September 17, 2016 10am – 4pm Sunday, September 18, 2016 10am – 4pm Lampshades & more created from hand painted & marble papers. Large selection of one-of-a-kind finials and papers available. Bring your lamp & have a custom shade designed.